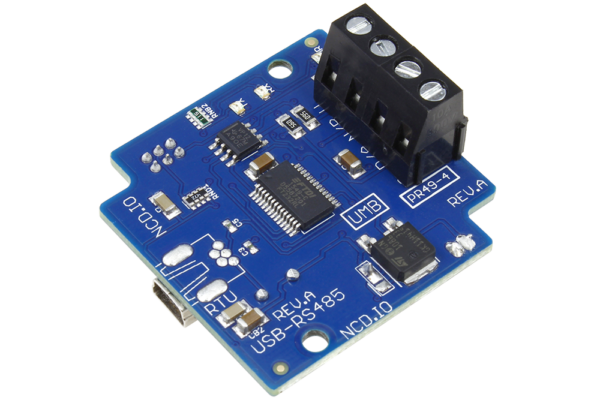 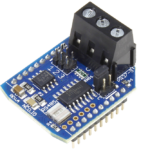 Build a RS-485 Network in minutes with this USB to RS-485 converter based on the FT232RL USB to Serial converter. 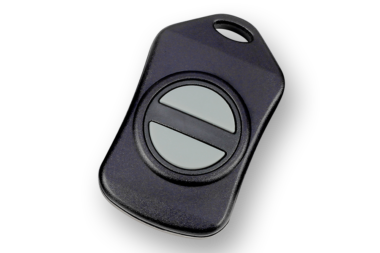 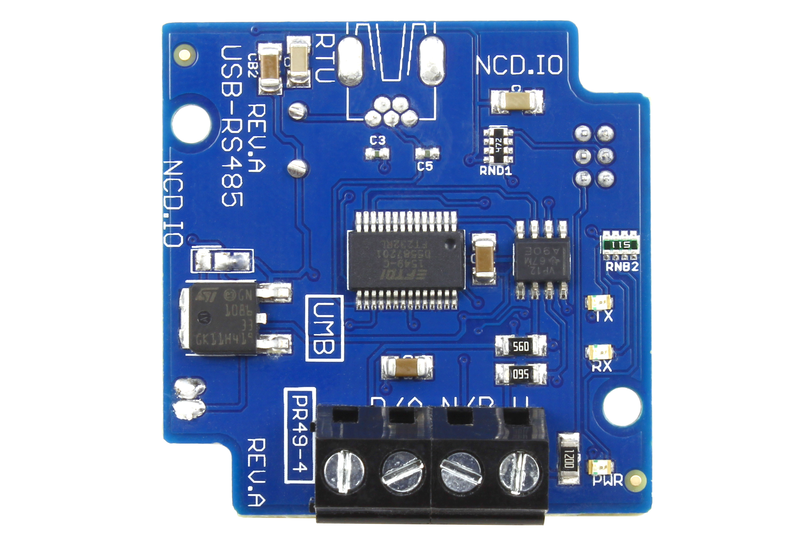 This device includes USB Mini interface and USB cable. 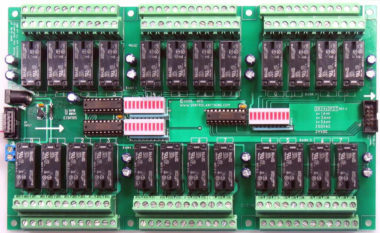 Four on-board screw terminals provide connection to a 3-wire RS-485 network. 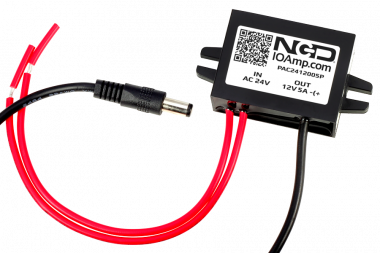 A fourth terminal provides a regulated 5VDC output for use in future expansion applications. 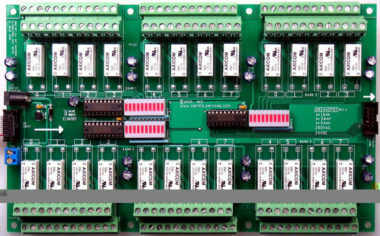 While this device supports many baud rate options, we suggest using a baud rate that is compatible with our RS-485 nodes. 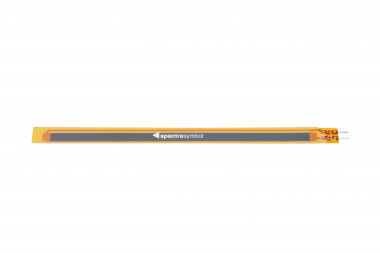 Our suggested default baud rate of 9600 allows for greatest distance. 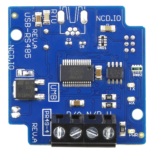 NCD RS-485 nodes also support 19.2K, 38.4K, and 115.2K baud. 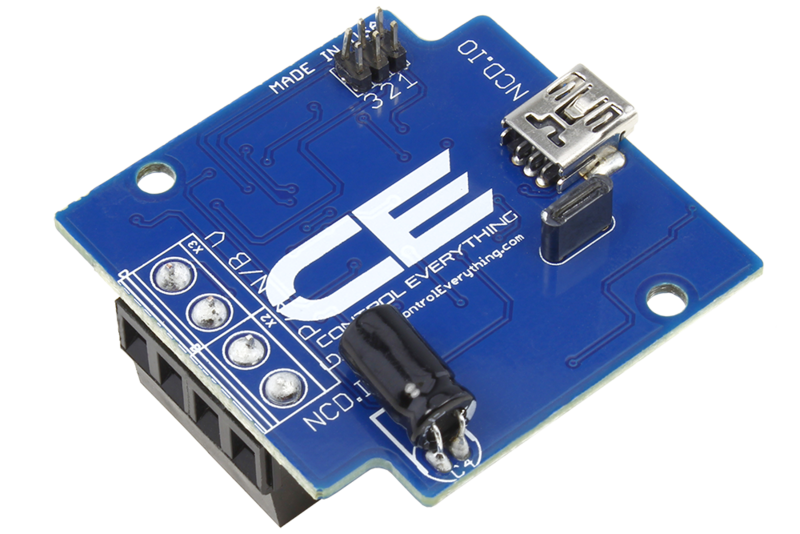 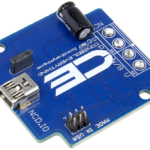 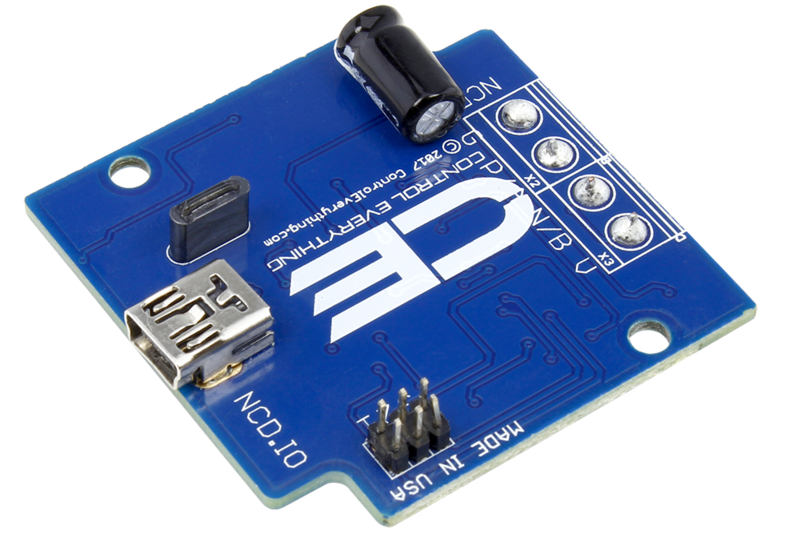 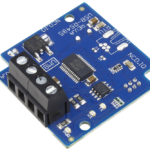 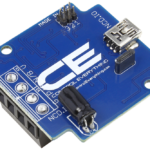 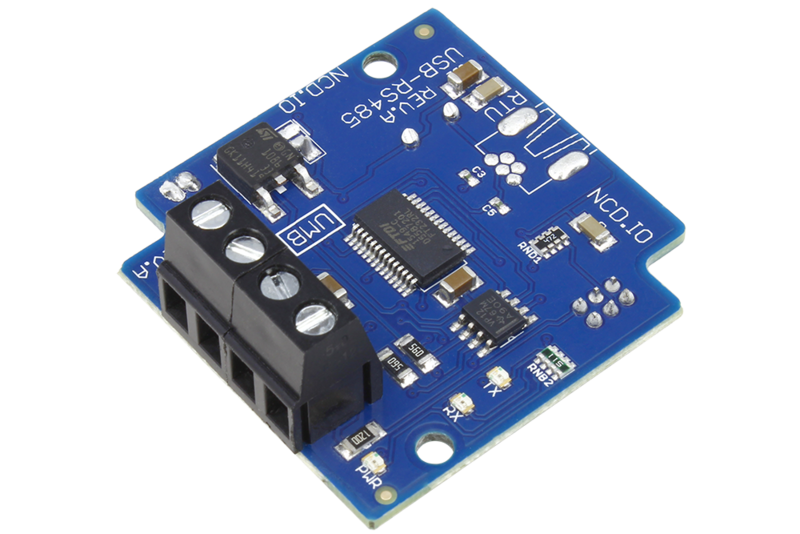 This device includes on-board USB, TX, and RX LEDs and Texas Instruments SN65HVD12D RS-485 driver chip. 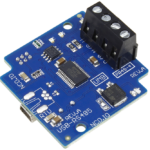 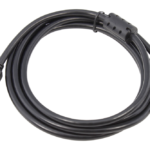 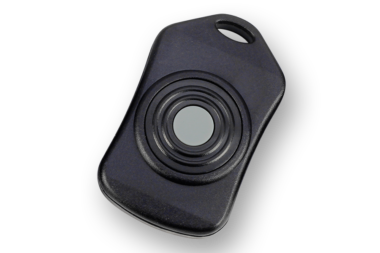 This device is compatible with all RS-485 3-wire networks.